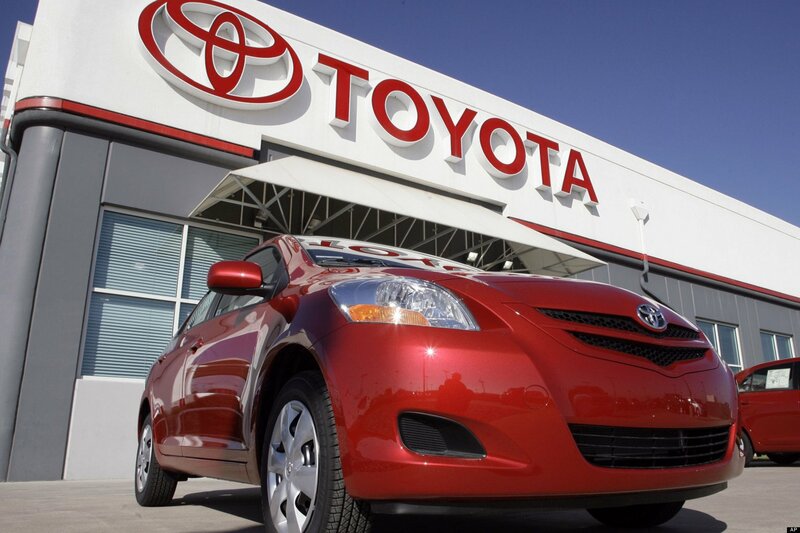 Toyota has decided to recall another 1.6 million vehicles equipped with faulty airbags. The automaker has recalled nearly 15 million vehicles fitted with the bags since 2013. This recall includes 22 models sold in Japan, including the Corolla and Vitz, made between January 2004 and December 2005, as well as vehicles in Italy, the UK and Spain. The airbags, manufactured by Japan’s Takata, can explode with too much force, sending out shrapnel. No injuries were reported in Toyota vehicles related to the latest defect, which affects the passenger seat airbag, but a person in a Nissan car was injured recently in Japan. Toyota, Ford, Honda and Nissan have decided not to use Takata inflators in vehicles under development. At least eight people have been killed worldwide and hundreds injured in incidents involving the bags. In the US, where over 19 million vehicles have been recalled because of the problem, it faces penalties of up to $200 million as part of a deal with the National Highway Traffic Safety Administration. The recalls have wiped out Takata’s profits. This month, it reported a half-year loss of 5.6 billion yen ($45.8 million) due to recall costs and cut its profit forecast for the full year by 75%.